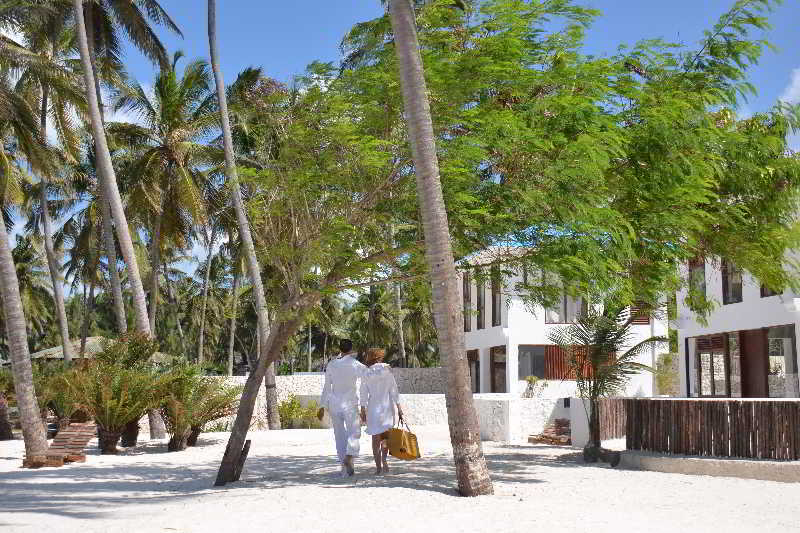 Takes advantage of this offer and enjoys of a week in the known like African Caribbean: Zanzibar. 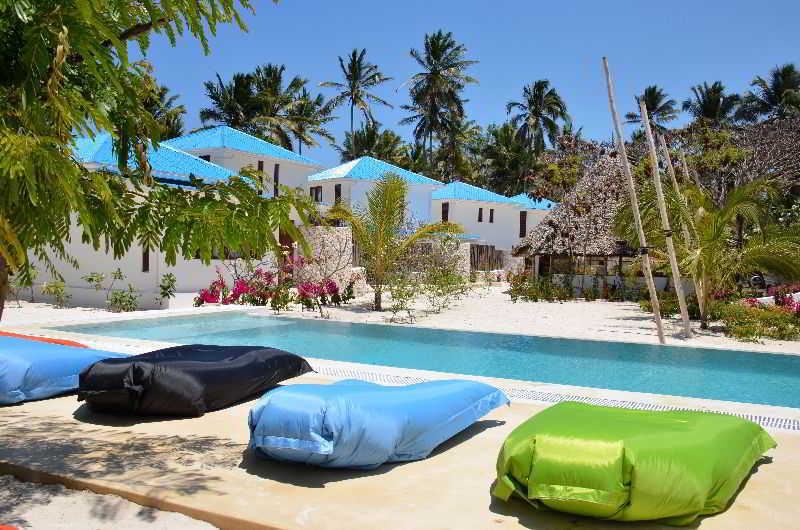 Offer of trip to Zanzibar, 6 nights of relax in one of the most magic places of Tanzania. 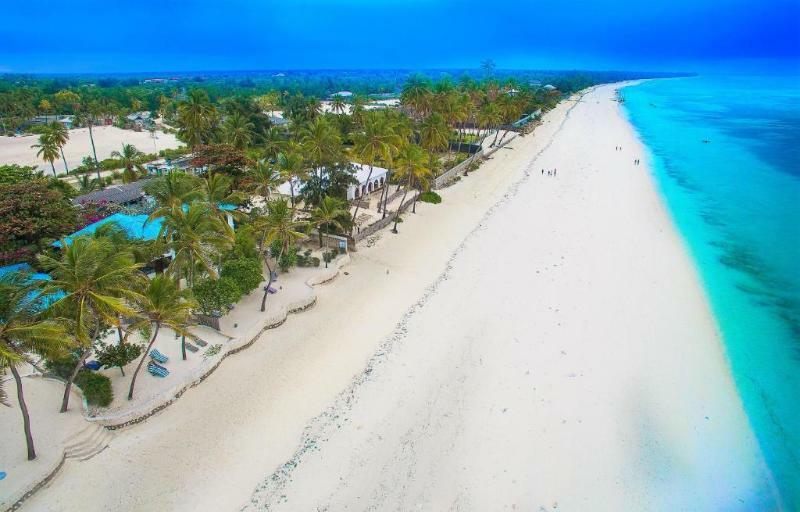 Zanzibar is a semi-autonomous archipelago off the coast of Tanzania consisting of Zanzibar Island or Unguja, Pemba Island and many smaller islands. 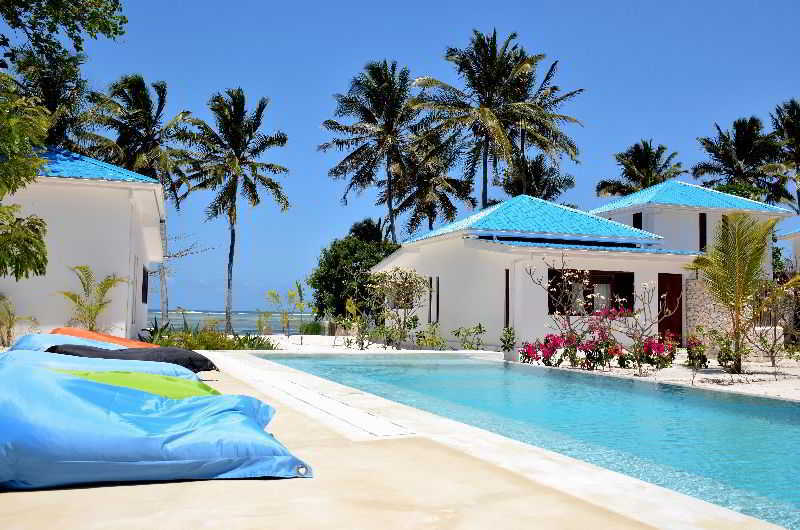 Zanzibar is an infusion of Arabic, Indian and African cultures. 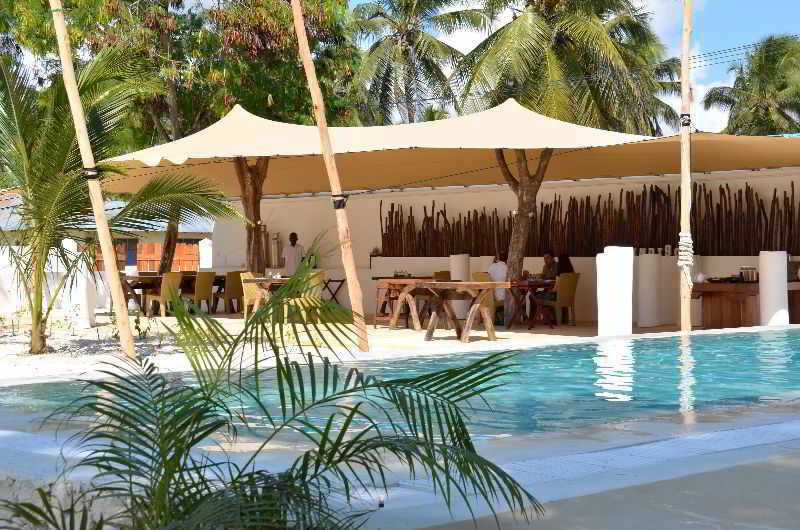 There is a lot to see and to do on Zanzibar Island. 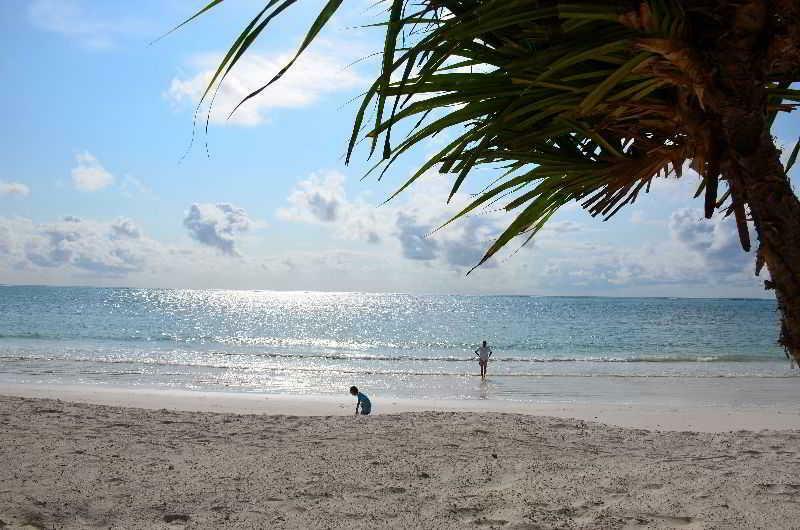 First and foremost, do enjoy the amazing white sand beaches especially at the north, east and south coast. The sand has the consistency of castor sugar. Zanzibar also has quite a lot of caves, as Tazani near Nungwi. Also do a village tour that are offered all over the island. 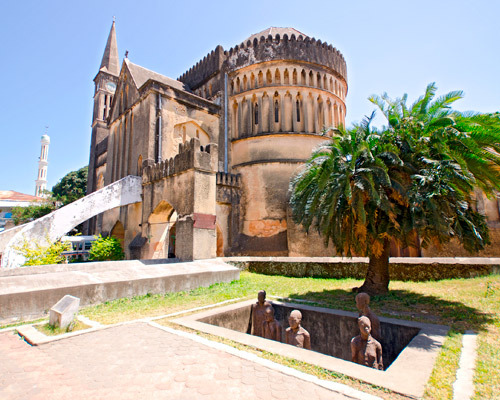 The market in Stone Town, the enchanting capital, is one of the largest, most vibrant open-air markets anywhere. 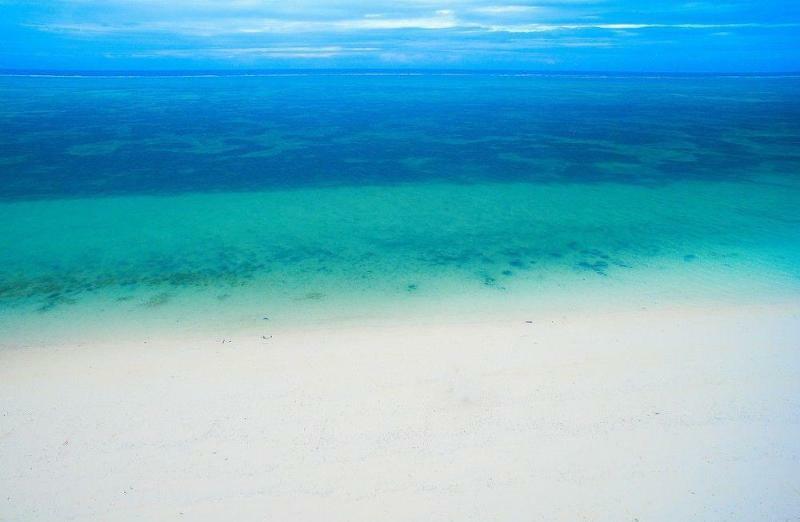 It doesn’t get any better than Zanzibar. 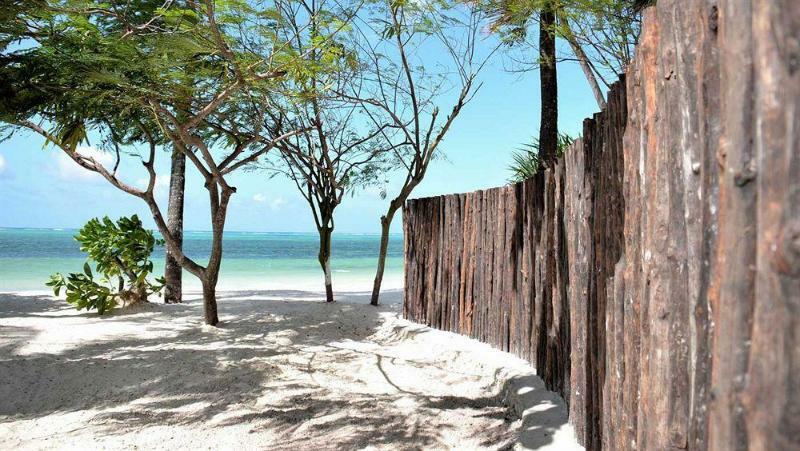 Beautiful beaches, historical architecture, friendly people and affordable services. Adventures and relaxation await you.